In September 1941, Katherine Lindemann, a young woman from Berlin working for SS Dr. Karl Gebhardt travels to Prague where she meets and sleeps with an unknown man. The next day, Katherine learns his identity: SS General Reinhard Heydrich, newly appointed Reich Protector in Prague and chief of the Reich Main Security Office. The two become passionately involved. Heydrich strives to remain cool-headed in order to accomplish his mission, the extermination of European Jews. Katherine, however, unaware of her lover's horrific schemes, is more at ease with her feelings. 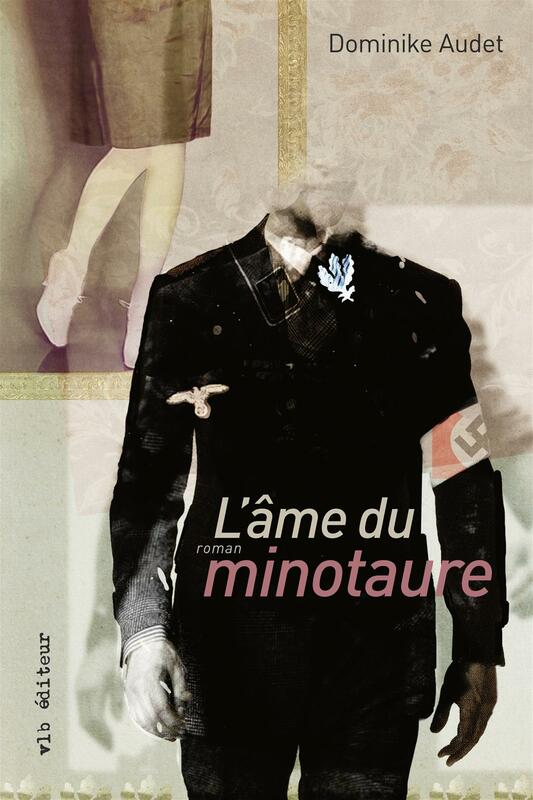 In the first part of The Minotaur's Soul, Katherine recounts their story up to the moment when Heydrich is victim of an attack. Based on a true story, the attack did happen leading to the death of the general. Heydrich, whose survival is kept secret by Himmler, narrates the second part of the novel. Exiled in Switzerland and in charge of security services, Heydrich struggles with his intricate past and his role during war. The arrival of Katherine increases the realization of his terrible deeds and threatens to throw them into a labyrinth of remorse and guilt. In the middle of the 13th century, in the Perigord region, the Monepierre barony holds a prosperous and fertile enclave, jealously protected by Guilbert, the legitimate heir to the domain. 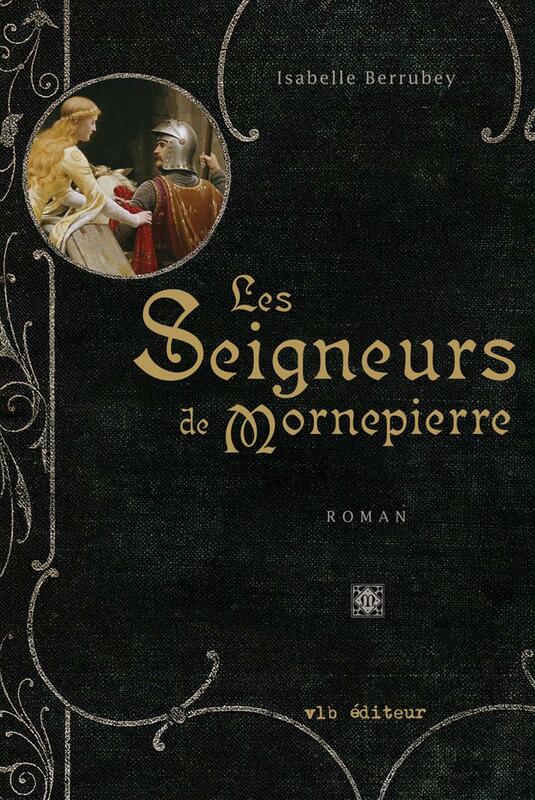 Following a dispute with his father over his succession and ill-advised by a relative, Guilbert sends mercenaries to kill his step-brother, Jean, who has joined Louis IX on the Seventh Crusade. Six years on, Guilbert is coveting Vianne de Châtillon’s hand. A union with Vianne would enable him to inherit her father’s well-located stronghold and ensure the safety of Monepierre against an unscrupulous neighbouring baron. Against all odds and unaware of Guilbert’s murderous plot, Jean returns to France a few months ahead of his king. He turns up at the castle at a time when Guilbert is persuading Vianne to marry him. Warned by the guards, Guilbert has Jean arrested for imposture and thrown into prison. But as time goes by, the baron is torn between guilt, his desire to please Vianne – whose heart belong to Jean - and fear of losing his rights to Monepierre. Unexpectedly, revelations on Guilbert’s background cast doubt over his legacy claim while a mysterious individual schemes to dispossess both brothers of their inheritance. The entire world senses a war is imminent. In Canada, public opinion is divided, voices are raised and scathing attacks are printed in the newspapers. At the Manor, the mysterious debates seem to revolve around a big sales contract of high protein biscuits for soldiers. Francis Leahy and his young spouse’s honeymoon is unexpectedly disturbed when one of the guests is found dead. This will be the first of a series of suspicious deaths leading Francis Leahy, Quebec's Sherlock Holmes, to investigate. 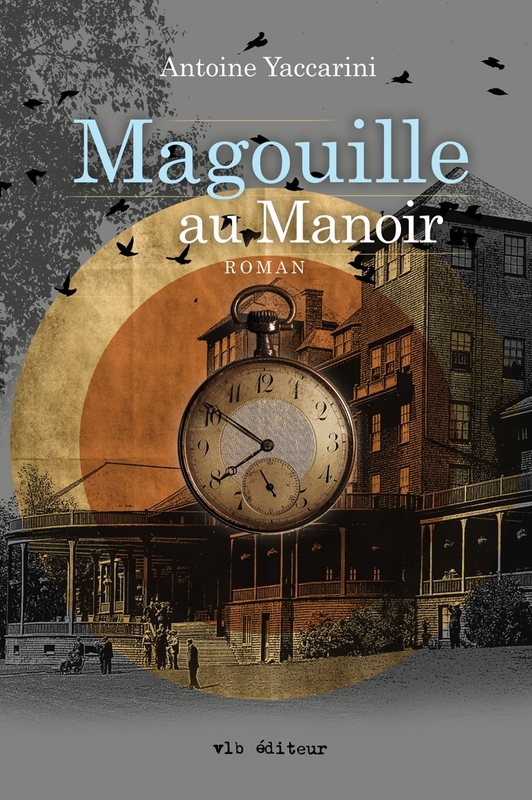 With this second novel, the author Antoine Yaccarini once more draws a new and compelling portrait of 19th century Quebec with his usual acerbic humour. 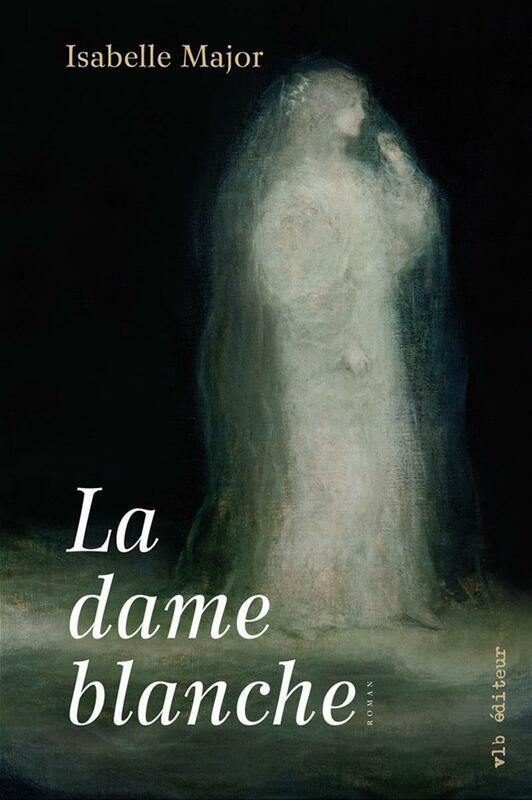 The Dame blanche is a historical novel, full of mystery and intrigue, narrated by Elizabeth, a King’s Daughter sent to New France in 1666. She, like many other young girls, is raised and educated in a Catholic orphanage, then shipped to be married in the settlement of Quebec. Three children. A tyrannical father. An absent mother. A story about innocence, revenge and rebirth through a tortuous path. “I live in a modern Tower of Babel. The languages spoken by its inhabitants remind me of all these places that still need to be discovered. My flat looks like an office, so clean, so white, so anonymous. I’m an attractive woman who lives a successful life. At night, I dream that I get up, run to the door, and open it… onto a brick wall. On the other side are journeys out of reality, beyond what’s visible. I occupy the space that has been allotted to me: a small, unique, essential piece to complete a jigsaw. 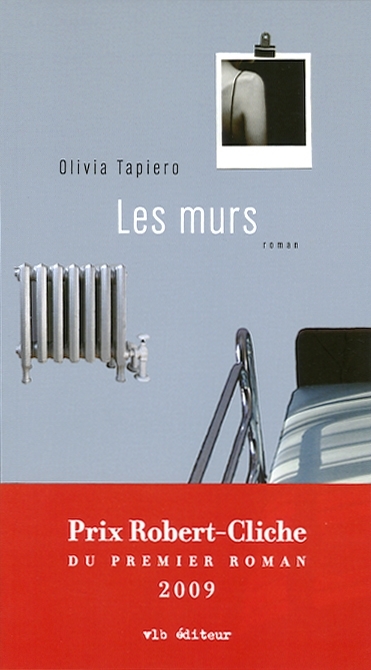 This novel tells the story of Marc De Grandmont, the number two of the most important multimedia production company in Quebec. Marc, 52, has voluntarily placed himself in a deep sensual coma, completely shutting his senses away by throwing himself into work. Yet he realizes that feeling no pain is not a passport to happiness. So when funny little intrusions occur in his busy life he is easily taken aback. First, a pink book, titled The vice-president, chocolate chips, is put on his office desk, then a deliciously decorated box of cupcakes accompanied by a strange love letter. These are just the beginning of a long series of messages and boxes of surprises that trigger a full set of memories, thoughts and... feelings! 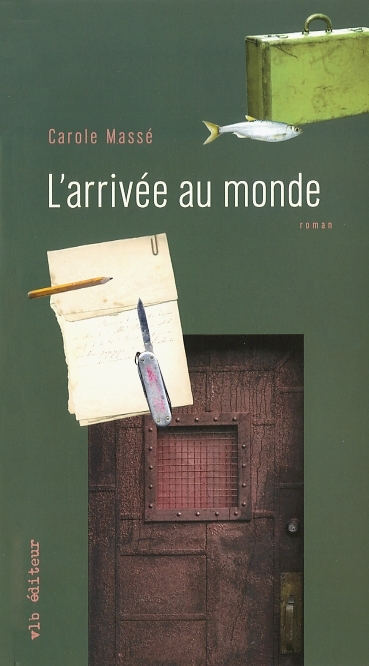 Each chapter in this mysterious treasure hunt is named after a different woman: Amélie Touron, the fairy of an apartment building, Élise, the text message stranger, the Starbucks reader, and so on. Miners’ wives, innkeepers, bakers, laundresses, seamstresses, dancers and prostitutes … the women of the Klondike were few in numbers, but essential in the varied roles they played. At a time when the feminist movement was still in its infancy in North America, these women were every bit as independent and determined as any man. 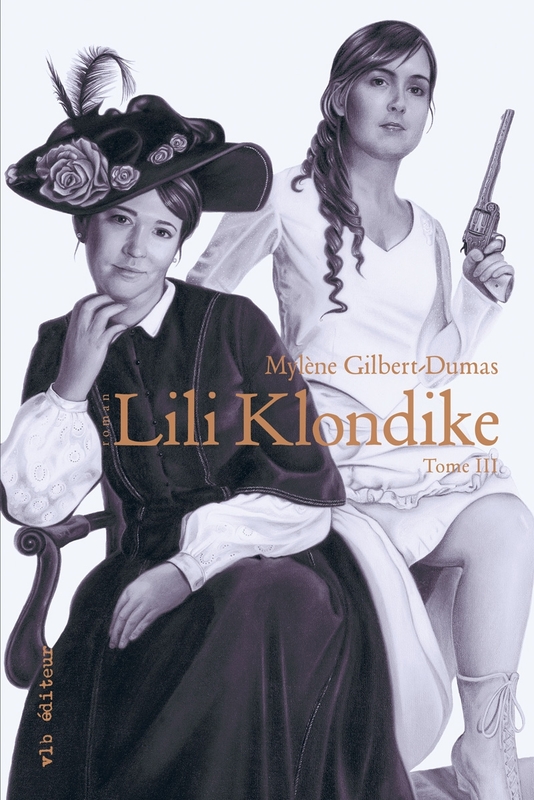 The Lili Klondike series tells the story of Liliane Doré and Rosalie Laliberté, two French Canadian women who joined the gold rush not only in search of riches, but also in a quest for love and freedom. Along the way, they contend with the dreamers, the reckless, the resourceful, the liars, the thieves and worse yet. Through them all, we participate in what was the largest human migration since the crusades. Lili Klondike paints a vivid picture of the gold rush fever that spread throughout North America in July 1897. Driven to the ends of a hostile territory by their lust for gold, tens of thousands of Americans and Canadians as well as hundreds of Europeans converged on Dawson City. This is the story of a journey through rugged and unforgiving wilderness where the most fierce displays of cruelty were not always those of nature. Personal stories blend into one another and are woven into the historical events that make up the last chapter of the American Far West. June 1898. Thousands of prospectors arrive in Dawson City under the midnight sun. Rosalie is amongst them but having lost all her supplies, she is forced to seek employment at the theatre. Life as an actress in the Klondike is full of temptations especially when gold is so close at hand and a simple yes can make it yours. Meantime, Liliane fires her business partner, turns down a marriage proposal that would have made her rich and obstinately pursues her path. She joins up with Rosalie and together the two Lilis will become rich and famous at last. Eliah Pommovosky's body is found at the foot of a water tower in the small town of Grimley. Was he the victim of an assault? Or was it suicide? Detective Sergeant Savignac investigates the case. Could the death be related to the charge of corrupting a minor that Eliah faced years ago? Or is it linked to his scandalous marriage? 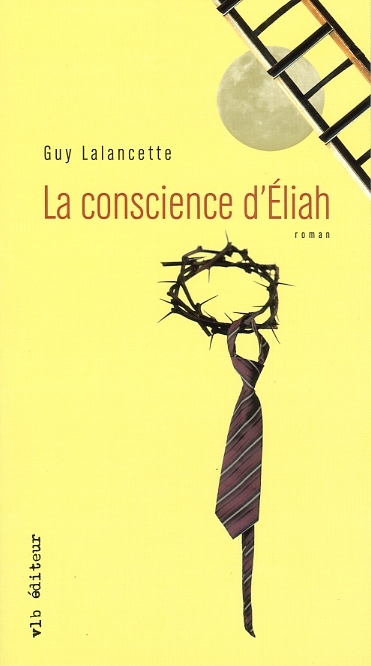 Although the investigation appears to be at a standstill, the reader slowly uncovers the true tragic turning point in Eliah's adolescence, when Gabriel, a new boarder at his school, Saint-Nom-de-Jésus, turns up. With his puzzle-like novel, Guy Lalancette pieces together a breathtaking profile of Eliah through snapshots of his life. His precise yet flowing style gradually reveals a fate marked by ambivalence: an unfulfilled love leading to betrayal, the innocence of youth repressed by guilt, and a pain that allays anxiety but still acts as a feel-good factor.